Hi Milaap Team. 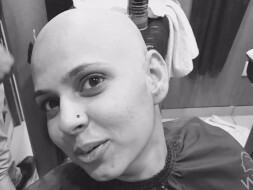 My name is Neha Rathore and My sister has been diagnosed with Breast Cancer. 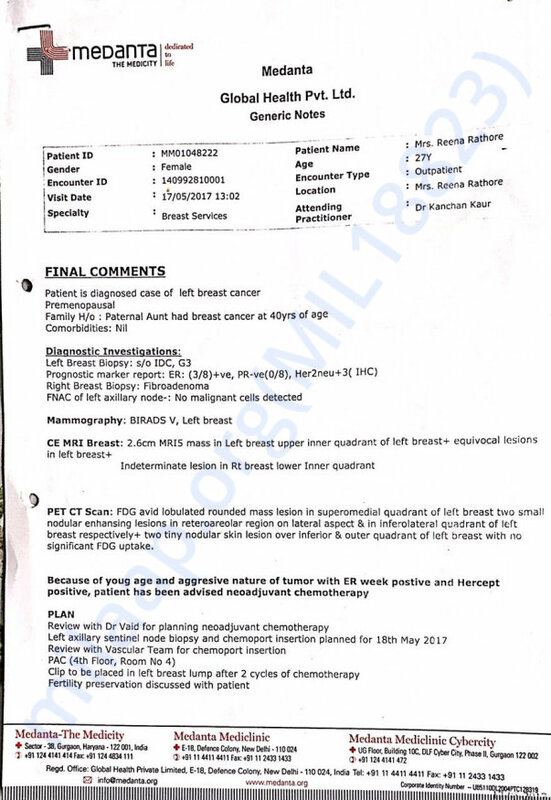 She is undergoing the procedure and out of 17 chemo , 4 chemo sessions have already been done. However now it is becoming difficult for my family to arrange for the expenses, as you know that this disease can take a toll on one's life. 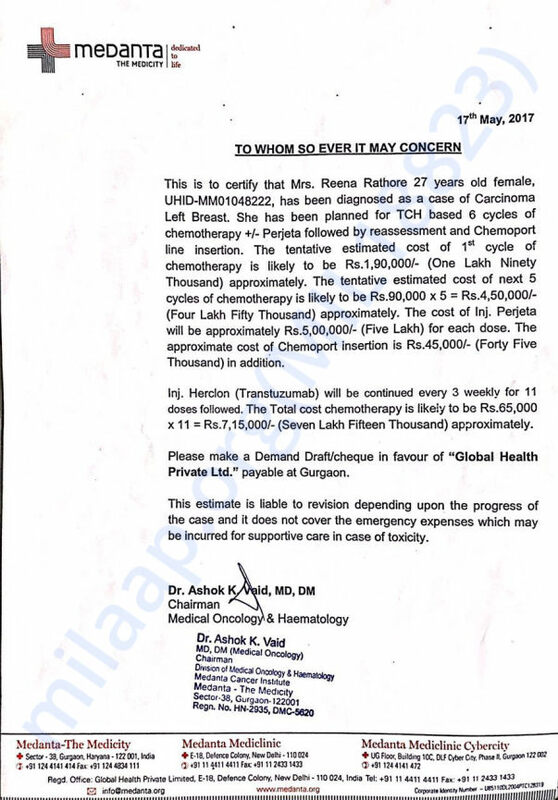 I have been looking for a platform through which We can raise funds for her treatment. The treatment cost is around 17 lacs. Please advise us the procedure to use this platform. Any help would be highly appreciated.